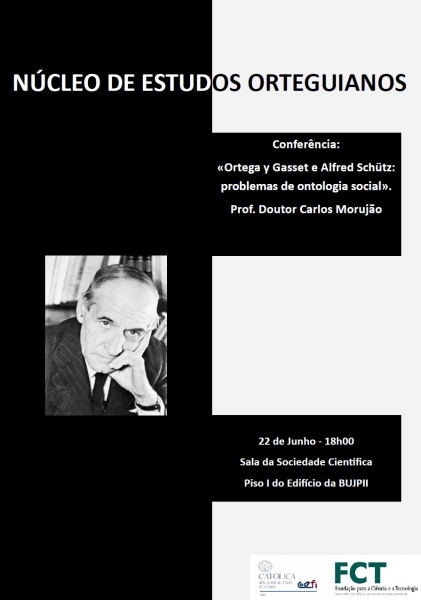 CEFi – the Centre for Philosophy Studies, part of the Catholic University of Portugal’s Faculty of Human Sciences, was founded by a decree from the rector in 2005, as a multidisciplinary Philosophy research unit within the intellectual framework of the Faculty of Human Sciences. 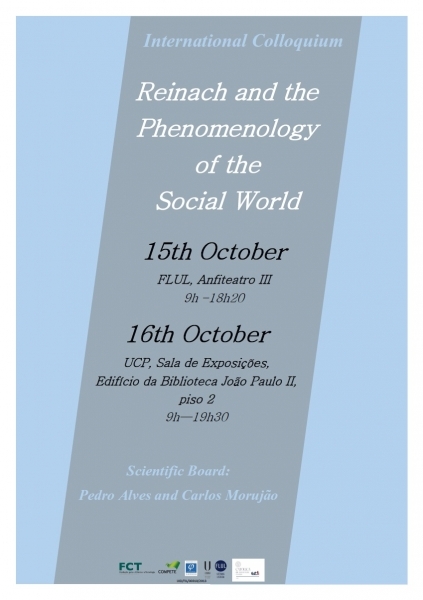 International Colloquium: "Adolf Reinach and the phenomenology of the social world"
On October 15 and 16, 2018, will be held the International Colloquium: "Adolf Reinach and the phenomenology of the social world". 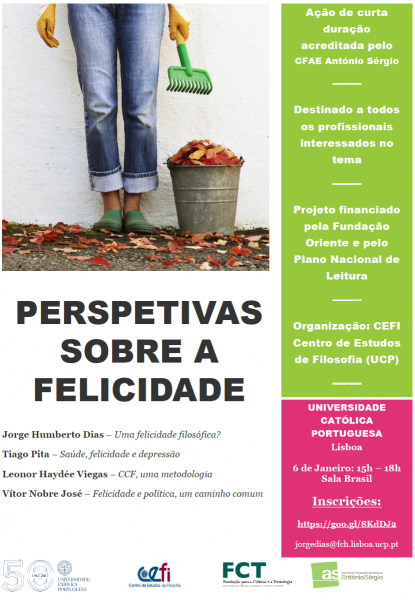 This initiative, organized by CFUL and CEFi, will take place on the 15th, in Amphitheater 3 of the Faculty of Letters of the University of Lisbon and, on the 16th, at the Portuguese Catholic University, Exhibition Hall of the John Paul II Library. The proceedings will begin start at 09:00. The Scientific Committee of the Colloquium: Professor Pedro M. S. Alves and Professor Carlos Morujão. Day: September 20 - 6:30 p.m. to 8:30 p.m. 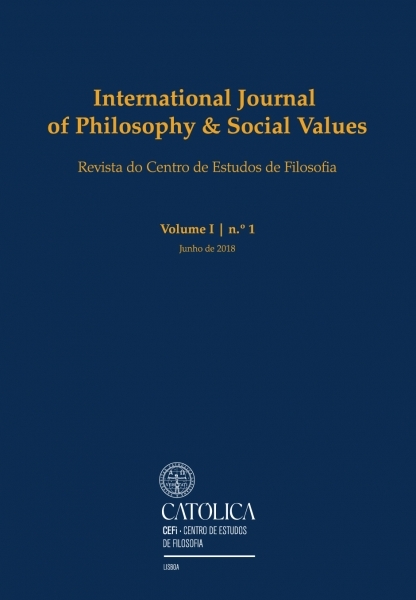 The first issue of the journal of the Center for the Study of Philosophy, of the Faculty of Human Sciences of the UCP, the International Journal of Philosophy and Social Values, is now available in online version at http://cefi.fch.lisboa.ucp.pt/pt/revista.html. 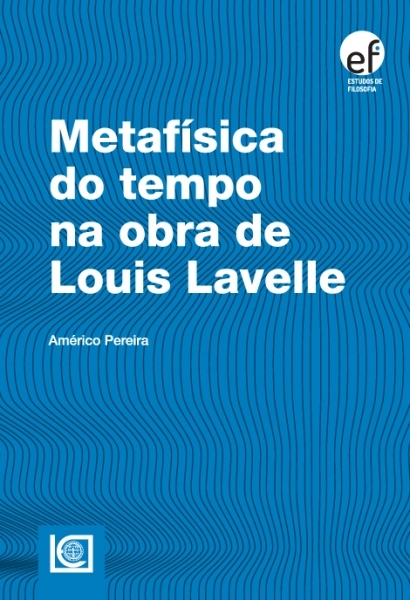 The printed edition is available at the UCP Bookstore, in Lisbon, at the Campus of Palma de Cima. The call of articles for nº 2 is available at the Journal website, as well as the instructions for the authors. The texts sent will be subject to the double blind peer-review. The deadline for submission is September 30, 2018. Day and time: June 22, Friday, from 6:00 p.m. to 7:30 p.m. 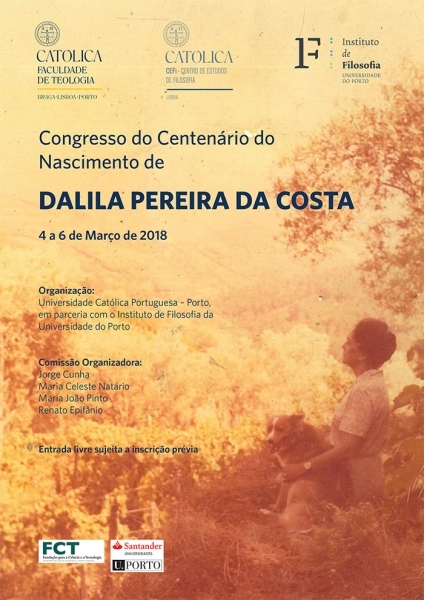 The Faculty of Theology of the Portuguese Catholic University, in partnership with CEFi and the Institute of Philosophy of the University of Porto, commemorate the Centennial of the Birth of Dalila Pereira da Costa with the organization of a Congress. 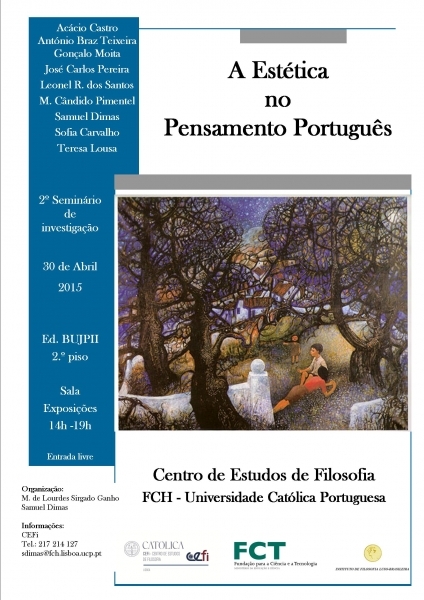 The Congress will be held at the Regional Center of Porto of the Portuguese Catholic University and the Faculty of Letters of the University of Porto, between March 4 and 6, 2018. Date: Every two weeks, on Thursdays, from March 1, 2018. Workshop: "Perspetivas sobre a Felicidade"
Short-term Training Action certified by the School Training Center António Sérgio (Lisbon). This research project was developed throughout 2015, 2016 and 2017, financed by Fundação Oriente and the National Reading Plan. 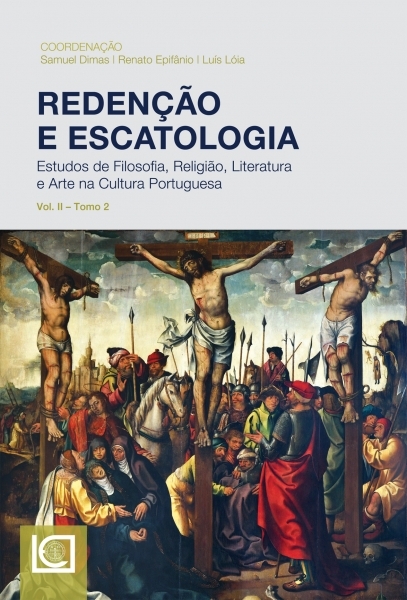 It involved students from the Secondary School of Vila Real Santo António and allowed interaction with researchers from the Center for Studies in Philosophy of the Portuguese Catholic University. The results of this research will be shared in this Short Term Action, for which all interested parties can register. Date: 06/01/2018, from 15:00 to 18:00. 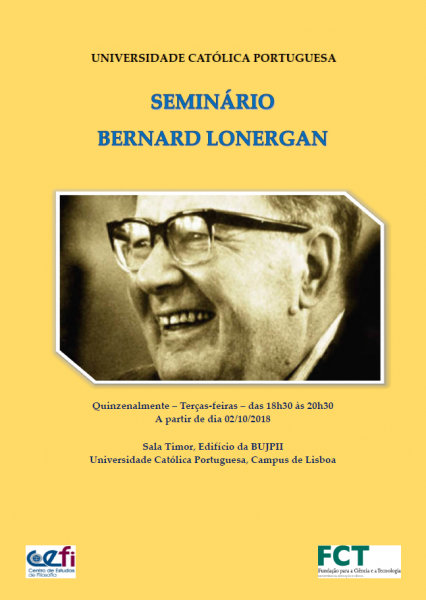 We invite all interested parties to participate in the VII BERNARD LONERGAN COLLOQUIUM «The Return of the Humanities: 'Identifying Crises'' Building Values' 'Finding Senses''. 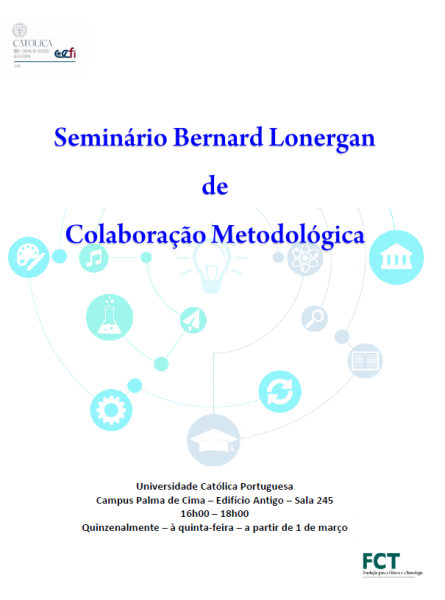 Those who so wish, for the purposes of progression in the teaching career, may request that their participation in this event be credited, registering at: https://goo.gl/NcmM5U. CEFi has established partenerships with several national and international entities. Chek here our partnership network.